It would be much better if you do correctly and efficiently something with suggestions or instructions, though some other people would venture to do it personally. 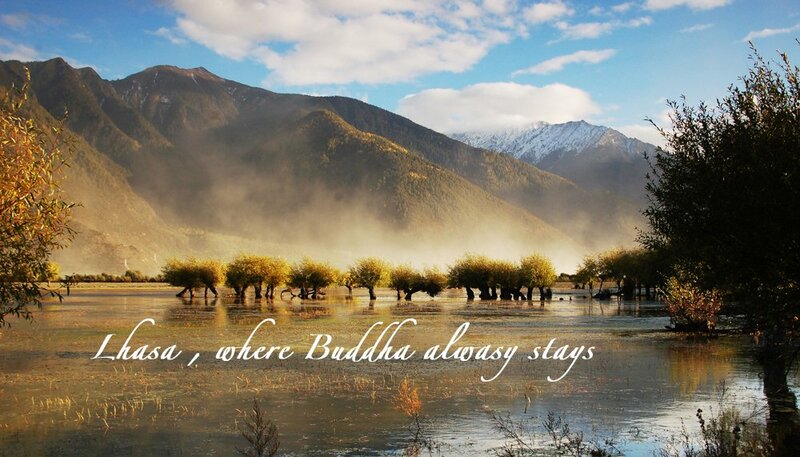 The policy applies to Tibet tours too because it is a remote, mythic, and dreamed-of place. 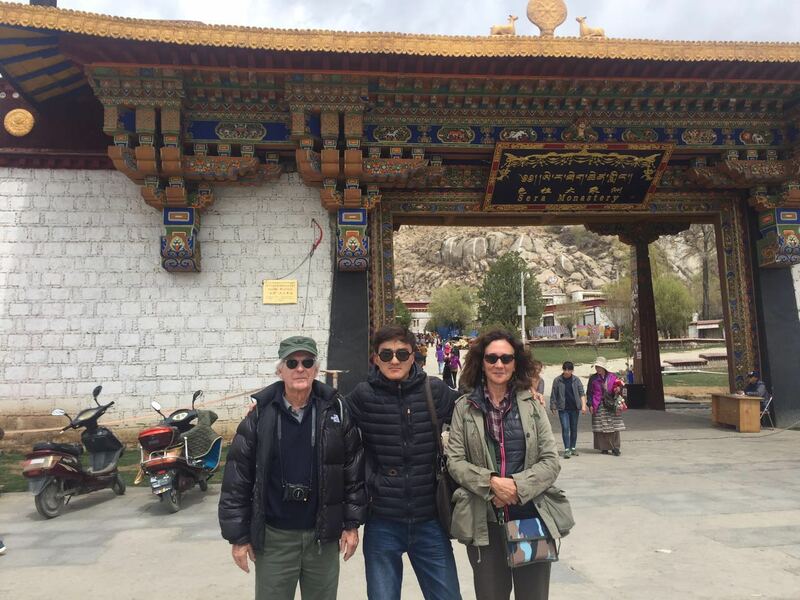 Here, Mark Lee, a used-to-be guide and now Tibet tours advisor with over than 25 years of working experience in Tibet tourism, would like to share his tricks or tour notes, or give suggestions on how to travel Tibet efficiently, correctly, and happily. His travel notes, an authentic guide for tourists including you and me to follow when you want to travel Tibet, show you step-by-step how to get to Tibet, with what documentations you are allowed to enter Tibet, what type of tours you like, etc. And the most important, which is the key point of the website, is to help you have a better Tibet tour as well as spend less money. Fun for less ! 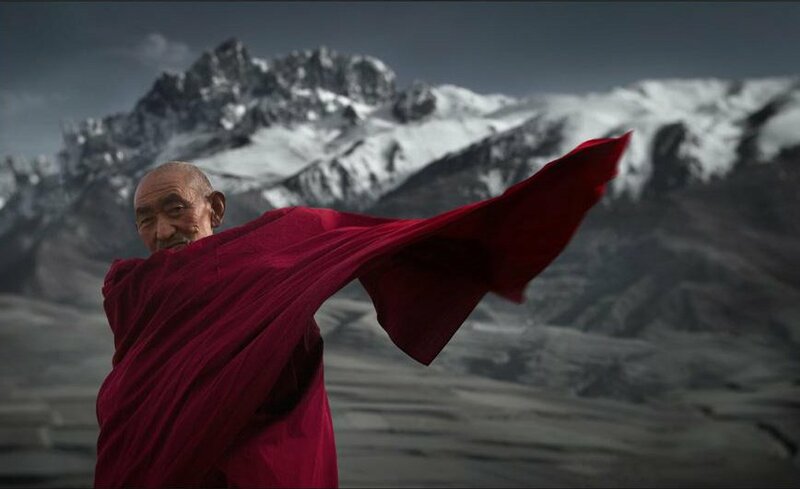 Can a travel agency supply Tibet travels & tours with Anybody ? The answer is absolutely NOT correct. A. Government officials, Journalists, and diplomatists ARE much warmly welcomed to Tibet. However any of the three kinds are non-travel-agency’s customers while Tibet Autonomous Region Foreign Affairs Office is responsible to meet and accept them. B. Tourists with regular passports are the major customers that any travel agency can offer Tibet tours of any kinds. Thus, make sure you choose the right travel agency when you pick up the searching result from Searching Engines. Similarly, Don’t think that you can go to Tibet by only possessing passports. 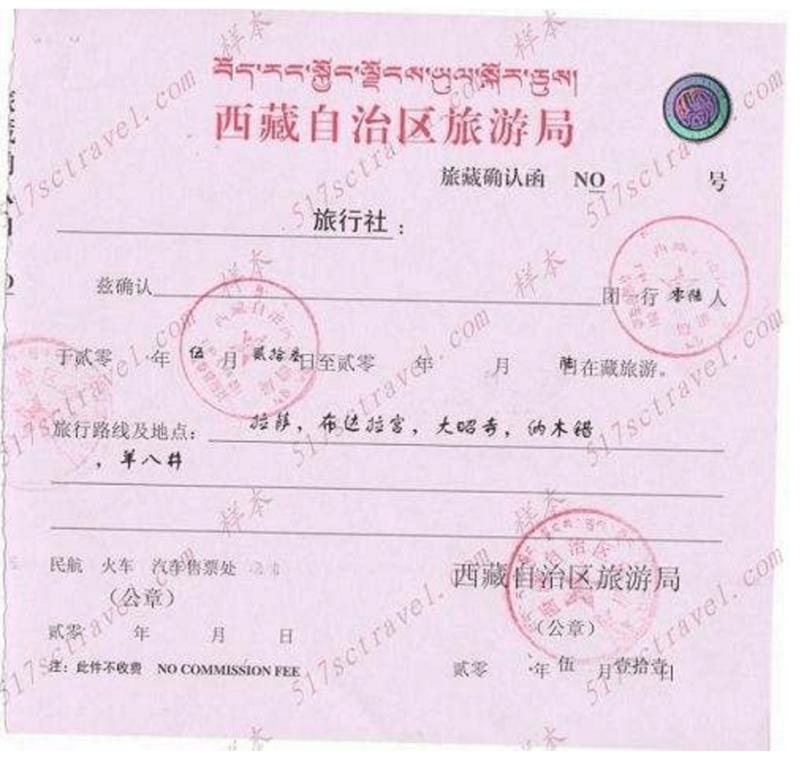 With what type of visa can you apply for tibet permit in a common and tourist way ? 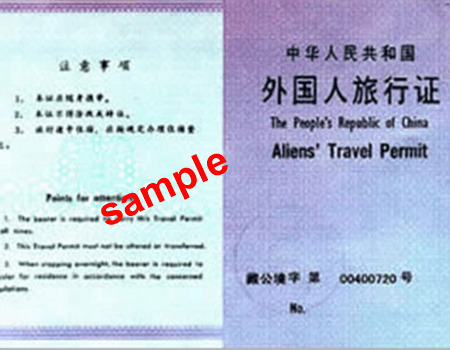 Tourists with this type of visa will be easier to obtain Tibet permit than all the other visa types. 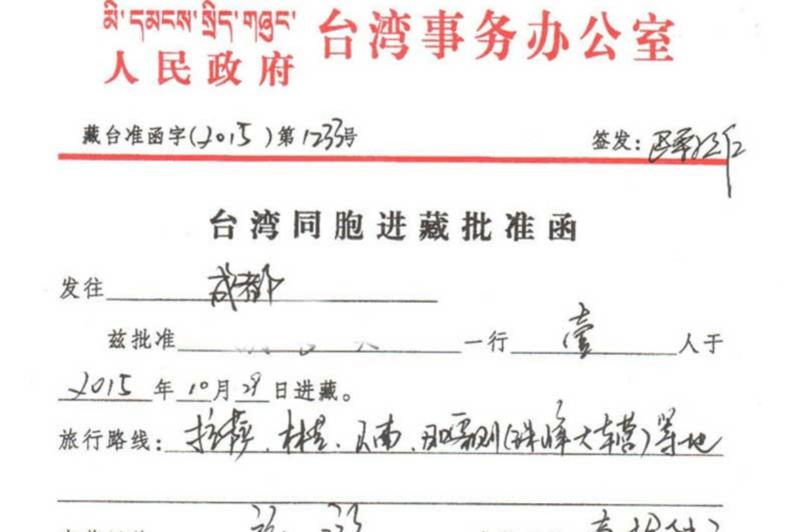 With this type of visa, people don’t supply any other affiliated documentations when applying for Tibet permit. 2. “F”, “M”, ”Z”, ”J”, etc. and all the other types of visas. Tourists like you always mention Tibet permit. But do you know anything more about the word "Tibet permit" ? Actually there are various types permits with which you can enter Tibet and launch Tibet tours. 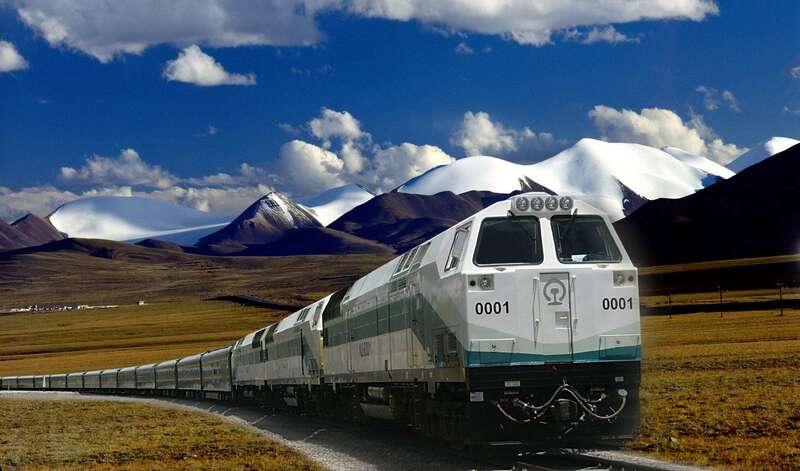 This is for tourists’ use when they are onboard Tibet train or take flights to come in to Tibet. And only with the original one (but NOT the copy one) people can be onboard Tibet train or take the flights. Otherwise you cannot get train tickets or not allowed to the aircraft. This is for tourists’ use when they travel to any other not-completely-opening places, such as Tingri, border town Gyirong, and Tsedang, etc. besides Tibet entry permit. But it is to be obtained once you get Tibet entry permit. Or you don't need it unless you go to some places like in the list above. Furthermore, if you in-depth travel to military-not-opened area like Mt. Kailash, and etc. Besides the two types of permits mentioned above, you have to have it for that kind of tours. When traveling to any in-depth places and also military-not-opened area, such as Ngari area, Overland from Chengdu to Lhasa, etc. you have to have it, together with Military Permit, and then you can go there. 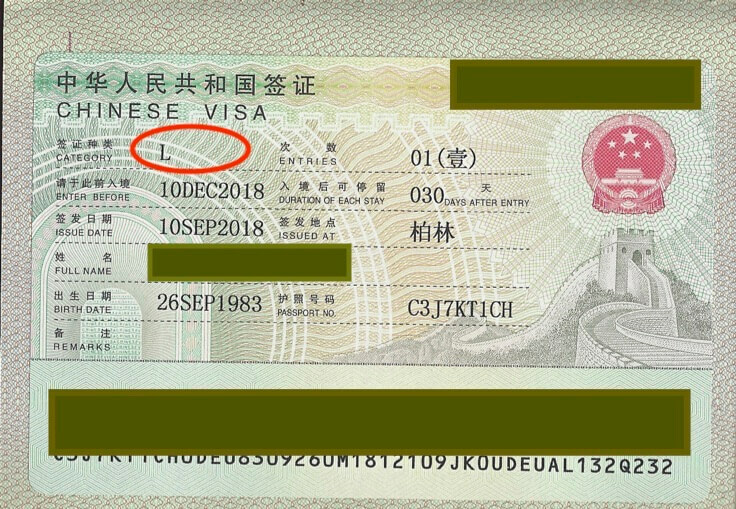 This kind of permit is only to issue for Taiwanese who travel in Tibet. 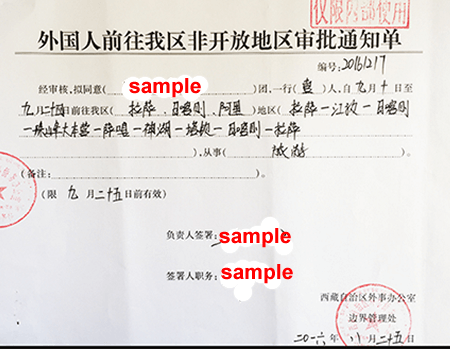 Please be notified that, tourists from Hong Kong (own citizenship) and Macau do NOT apply for Tibet permit because they are part of China, and are treated as mainland of China. No matter you like it or not, but it is an incontestable fact that Westerner Tourists have to have China visa before getting Tibet permit. 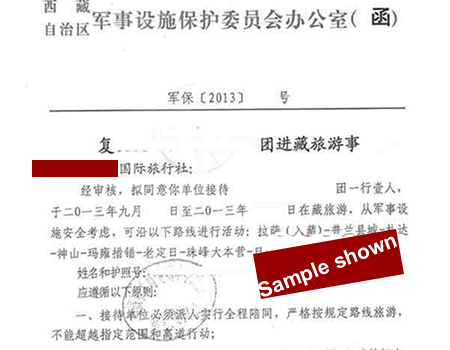 Thus, you have to apply in the places close to your living area for China visa first. 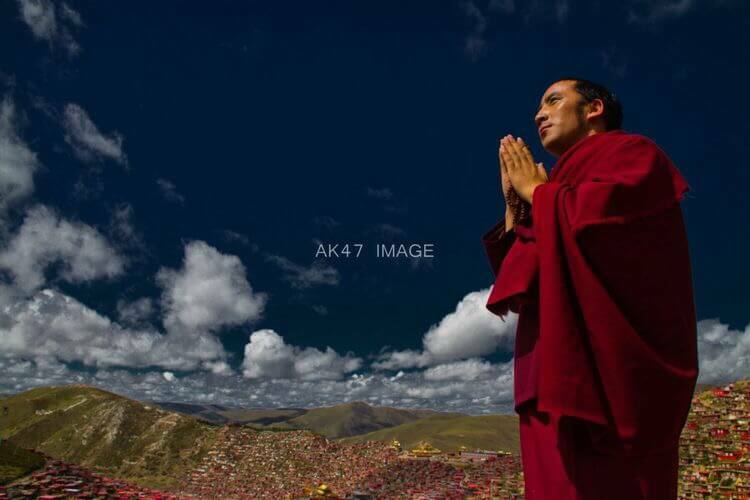 Till here, you have finished stepping your first foot in the door of going to Tibet. To draw a conclusion of the "first foot", you can understand that you are ready and well-prepared for having a Tibet tour. 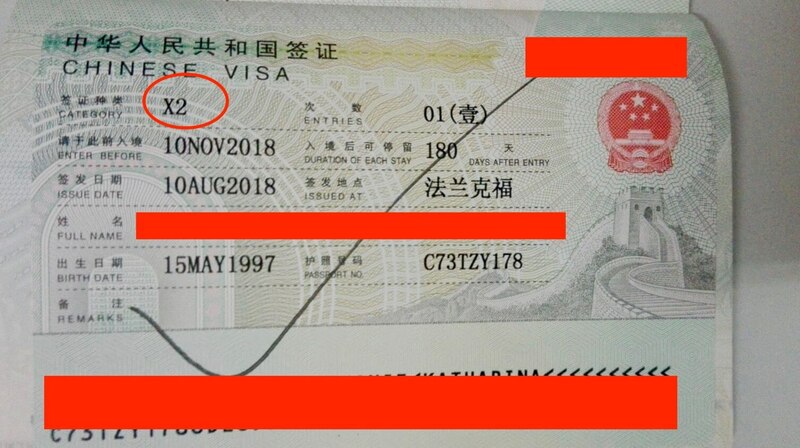 Those are China visa, Tibet permit. Then what about the other step to move forward to Tibet tour? Now, the next step is how you get to Tibet. I mean by what means you go there? 2. By what means can you go to Tibet?